Hi, Damian Garbus here and Today I want to do a quick summary two months of Po(sh)land blog. 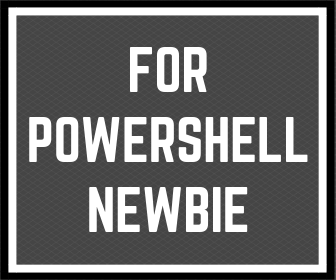 The first post What is Powershell I publish 5th July 2018. Now on the blog is more than 15 posts. New articles appear every Monday and Thursday. 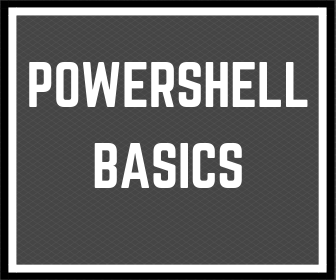 The first post which I wrote was What is Powershell (is not only for tech Geek). I really think that Powershell is for anyone. Anyone can start to learn and automate everyday work or home tasks. 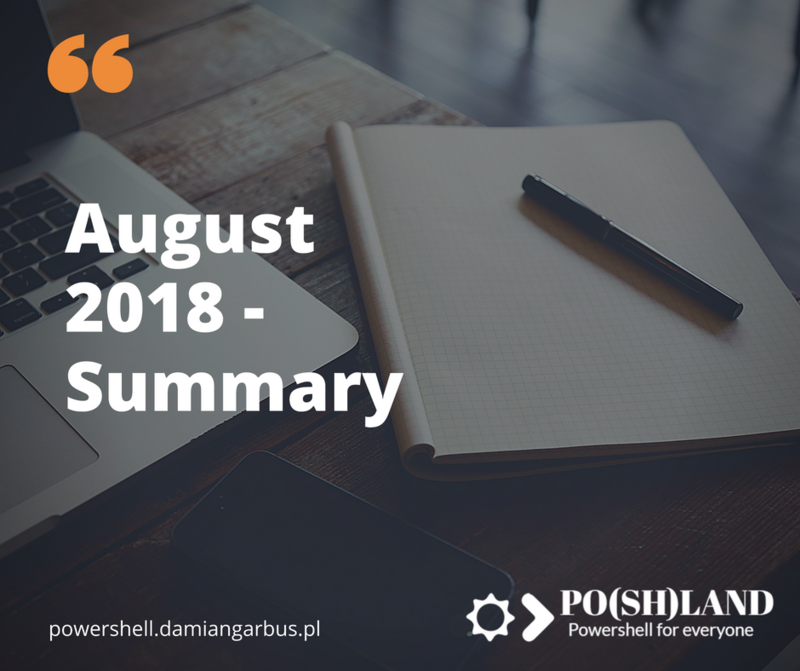 August was the second month of Po(sh)land blog. I didn’t know that writing 2 posts a week is so hard. Before I started the blog I thought that I know Powershell and it’s only writing what I have in my head. Now I know that for all posts I have to create the image, share posts, reply to emails and comments. But I won’t stop. I want to share knowledge and reach people who don’t know anything about PS but want learn something new..